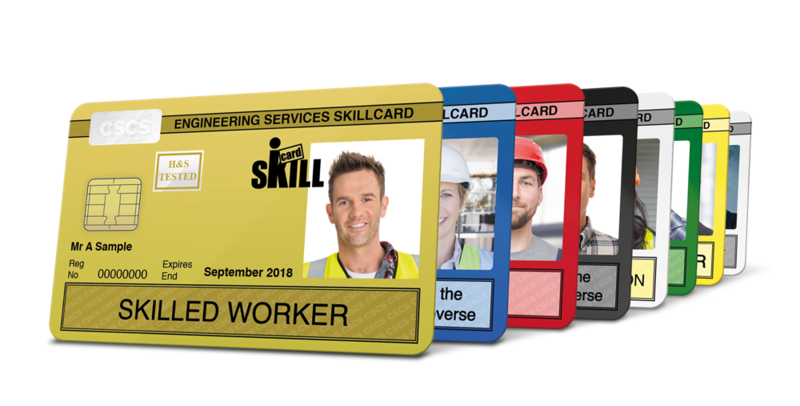 The industry-recognised card issuing and personnel registration scheme for people working in the mechanical sector of the building engineering services industry throughout the UK. New smart card apps now available! 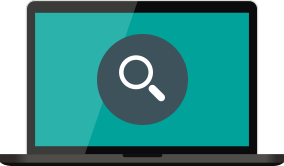 Thanks to the smart card technology SKILLcard uses, you can now download two new free apps compatible with all smart SKILLcards. SkillSight enables you or a nominated representative to transform your smart SKILLcard into a fully accessible skills passport. 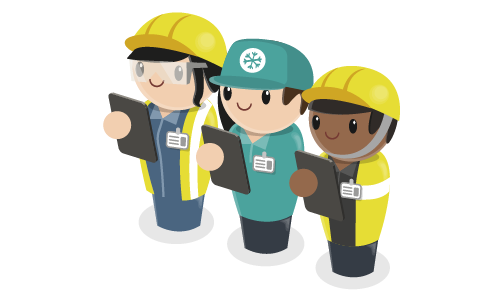 We would like to assure all SKILLcard CRO cardholders that their card remains valid and is not affected by the recent CSCS announcement. New SKILLcard applicants can now apply online using our quick and easy online process.